omplete your interior with this beautiful Snakeskin Jewellery Box. With three spacious drawers it will solve all your storage needs. 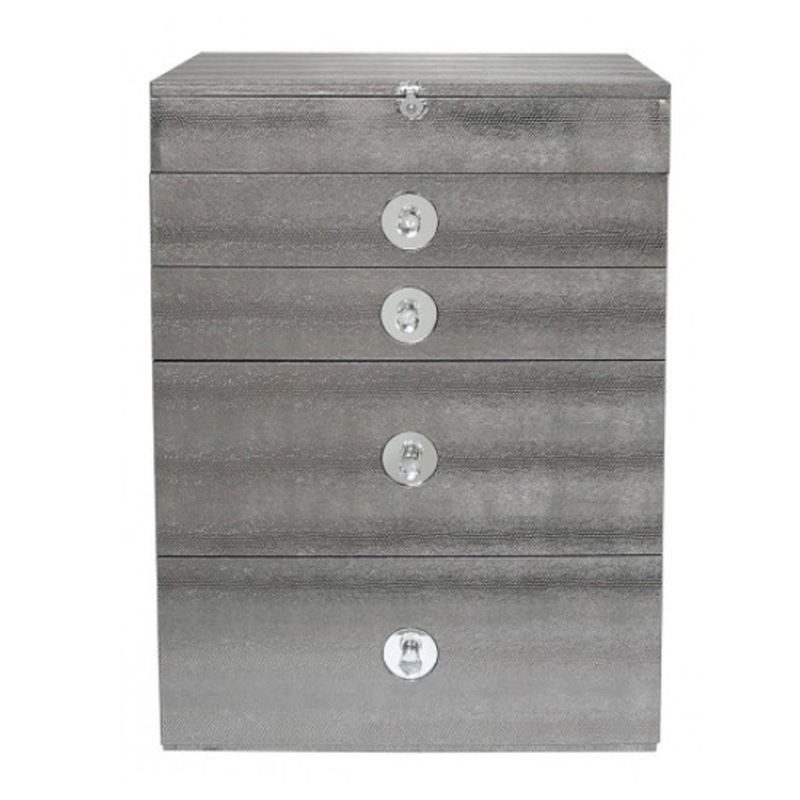 With a complete snakeskin interior this beautiful jewellery box is seriously modern and will turn heads. Finished off with three crystal and mirrored handles it's the perfect addition to your home.